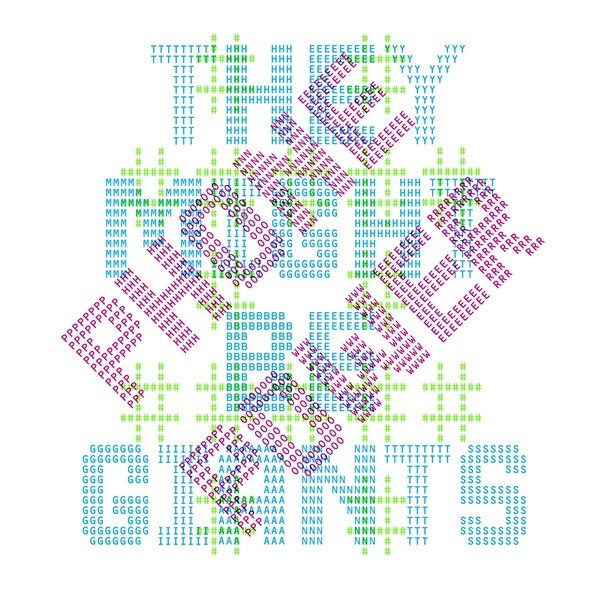 Bookend the Glean experience with this killer set of new tracks from TMBG! We’ve taken the best of the second six months of They Might Be Giants’ year-long Dial-A-Song project and made a brand new album! It includes show-stoppers like Trouble Awful Devil Evil, I Love You for Psychological Reasons and a transcendent version of Destiny Childs' Bills, Bills, Bills.